Our absence is a very powerful thing. Never underestimate the value and power in NOT participating or enabling something. Think of how many places we can be absent from at any one time! 😀 When we make our absence work for us, it helps us realize the power and importance in saying “No”. When we are discerning, and we demonstrate that we are interpreting or ‘reading’ our body wisdom, other opportunities present themselves to us. 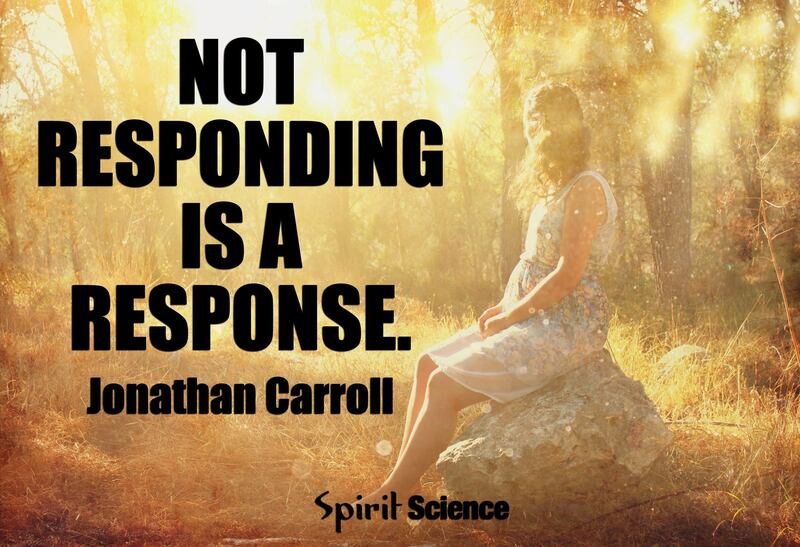 It is essential that we begin to carefully choose our response…or non response.